Lift the flaps from one to ten. Count the animals then start again! 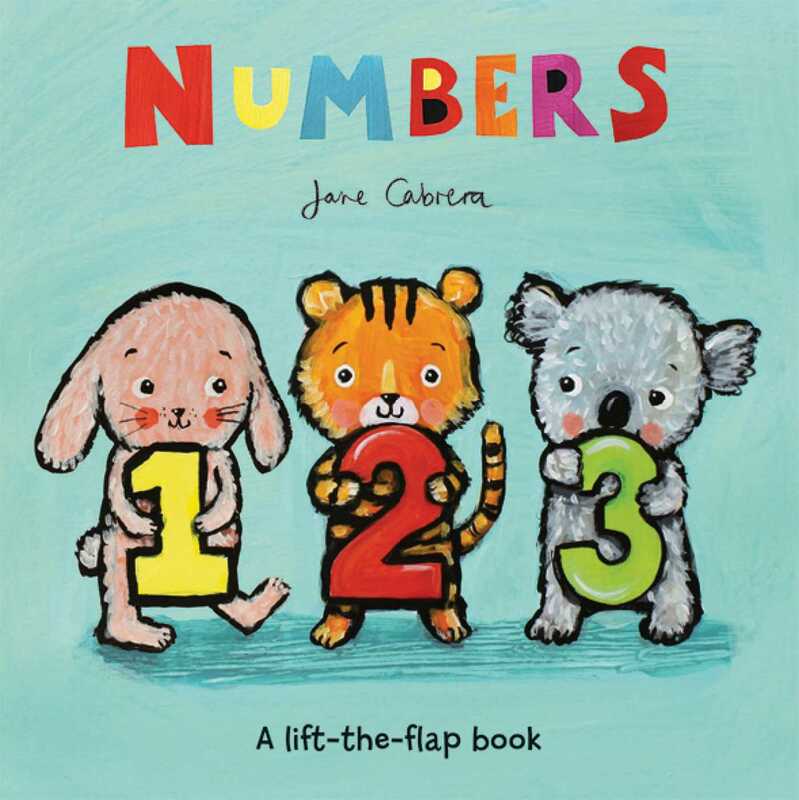 Explore the world of numbers in this board book with flaps filled with beautiful, bold creatures by author/illustrator Jane Cabrera.